Select Top Buyers agent can make or break your dream to purchase Property in Sydney. Right property Buyers Agent use there invaluable experience to give you best deal. 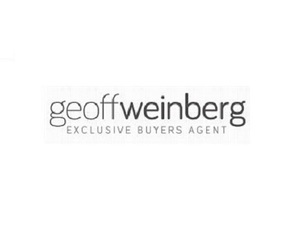 One such agent really help to make your life stress free is Geoff Weinberg Exclusive Buyers Agent. With over 25 years of real estate experience, they provide a premium service in identifying suitable properties for their clients. For expert advice on finding your home or investment property, visit website httpswww.exclusivebuyersagent.com.au/ simply call us on +61-418-417-333 or send us an e-mail at info@exclusivebuyersagent.com.au.